Whether you are creating cards for Birthdays, Christmas, Valentine's or any other special occasion, you have come to the right place. CardsMadeEasy prints greetings cards for 1000s of UK companies on a vast range of quality materials. Order your custom greeting cards in two sizes, and choose the card stock from a selection of options, all at competitive prices. Your greeting cards will come with free envelopes to match the quantity of your order. Matt 340gsm, Recycled 350gsm and Conqueror 350gsm. Laminated 360gsm. We offer standard and express delivery for all orders. Read more here. Free design assistance on all orders. Artwork files and logos are all checked. Fancy yourself as a budding artist or graphic designer? Getting your own designs printed as greeting cards is easier than ever before. For freelancers or enthusiastic amateur designers looking to produce their bespoke Birthday and Valentine's card designs, Cards Made Easy offers an extensive range of stocks and sizes to help showcase your work in a greeting card format. Companies wanting to send bespoke greetings-style cards to customers and staff can take advantage of our superior printing services to produce a professionally branded card for specific occasions. 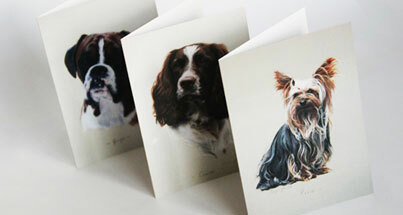 Greetings cards can be fully personalised inside and out with no limitations on colour and design. 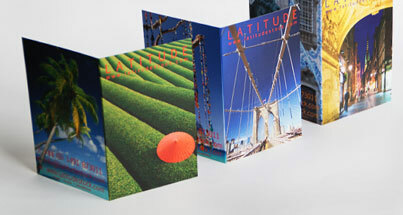 Getting your own greetings card designs produced can be a little daunting, but by choosing Cards Made Easy, you will get the best print preparation advice, a competitive pricing package and industry leading printing techniques, all provided to you by our expert customer service team.